Dyson, the British firm known for its cutting-edge household appliances, will be moving its corporate headquarters from England to Singapore. 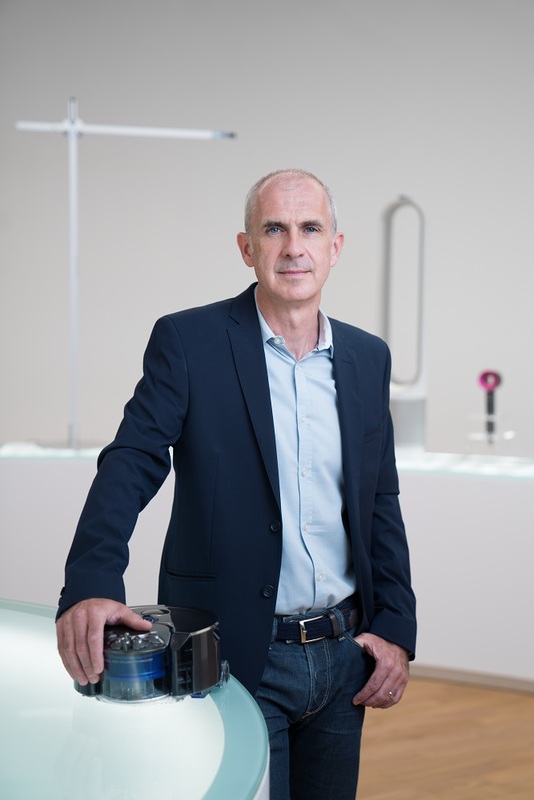 “An increasing majority of Dyson’s customers and all of our manufacturing operations are now in Asia; this shift has been occurring for some time and will quicken as Dyson brings its electric vehicle to market. At the moment, only two C-suite level executives are scheduled to move to Singapore; namely CEO Jim Rowan, chief financial officer Jørn Jensen, and chief legal officer Martin Bowen. 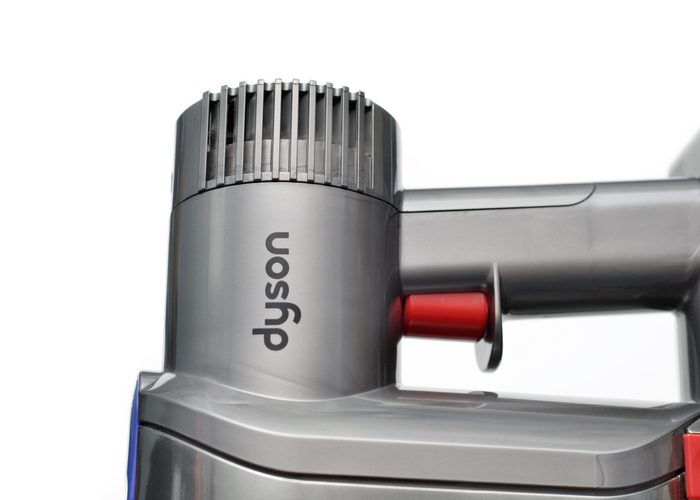 Dyson says there will be no impact on the company’s 4,000 workers located in Britain. In 2018, Dyson’s profits broke £1 billion for the first time. Its global research and development team grew to include more than 5,800 engineers and scientists, while investments deepened across all areas of core technology including energy storage, heater technologies, robotics, and machine learning. The company is fully owned by James Dyson, who is expected to split his time between the UK and Singapore “as the business requires it”. Trusting employees, giving back to society, and creating positive work culture - these are just a few of the things making these workplaces great.